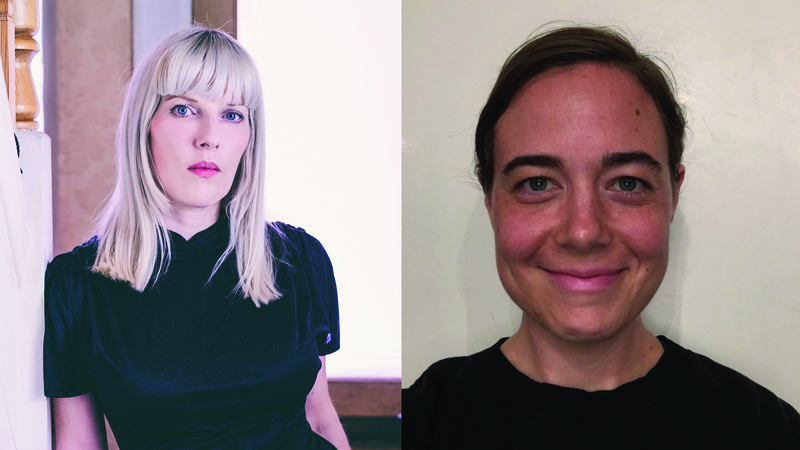 Picador announces exciting news with the acquisition of Sweet Home, a collection of short stories by Wendy Erskine, publishing in June 2019, and Little Bandaged Days, the debut novel from Kyra Wilder, publishing in early 2020. First published in Ireland and Northern Ireland by The Stinging Fly, Sweet Home follows the lives of people in Erskine’s hometown, capturing the intensity of the drama and tragedy that coexist in ordinary lives. Each of Erskine’s stories lays bare the desire, intrigue and sadness at the heart of her characters’ East Belfast lives. A rock star ends his days on the street where he was born. A husband and wife become entangled with another, younger couple. Jean, neglected by her own self-absorbed son, is fixated on the lives of her neighbours. Two young lovers are forced to defend a poorly judged public display of affection. Deeply compassionate, fully fleshed-out stories showing the peculiarity of every day emotion, Sweet Home succeeds in unveiling the depth of normal lives and the feelings that drive them. Wendy Erskine’s work has been published in The Stinging Fly, Stinging Fly Stories and Female Lines: New Writing by Women from Northern Ireland (New Island Books). Sweet Home is her first collection of stories. Little Bandaged Days details a housewife’s descent into madness whilst trapped in the confines of her perfect life and home. The novel’s protagonist Erika experiences a slow slide into insanity as the isolation of her new life engulfs her. Moving to Geneva for her husband’s job, she settles in with her two young children. Everything seems perfect in their beautiful new home, but her husband’s frequent, extended absences and the weight of the quiet loneliness after her children go to bed soon become unbearable. Unpredictable, frighteningly compelling and brutally honest, Little Bandaged Days grapples with the harsh conditions of motherhood and this mother’s own identity. This is friction literature of immense anxiety. Kyra Wilder is a first-time novelist who received her BA and MA in English Literature at San Francisco State University, where she then worked under Michael Tusk at the Michelin-starred Quince, making pasta. She continued working in restaurants in New York, before moving with her family to Switzerland, where she is now based.